This modenistic bathroom cabinet hasbeautiful line, high qualityand competitive prices.It also can be matched with different style of the bathroom. All the bathroom cabinets were strictly inspected before leavingthe factory.Welcome buyers to visit our factory. If you have anyquestions, please contact us, we will serve you sincerely. 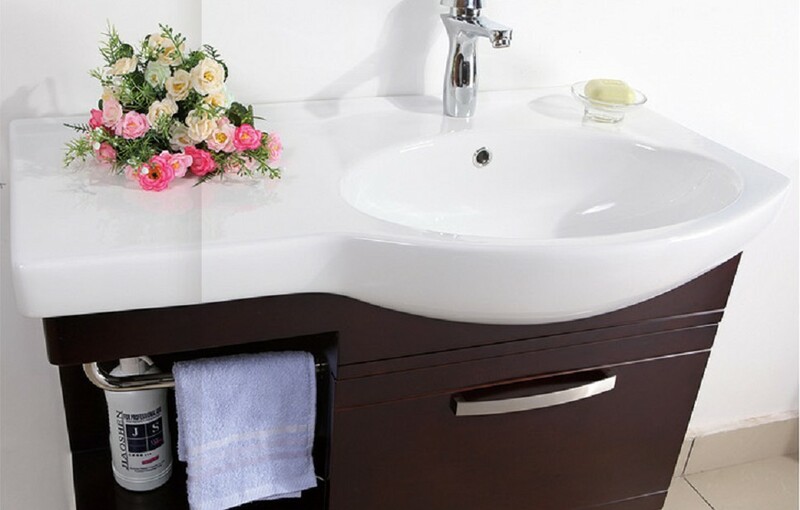 Sigmar Solid Wood Vanity Bathroom Cabinet applied with high grade solid wood materials. 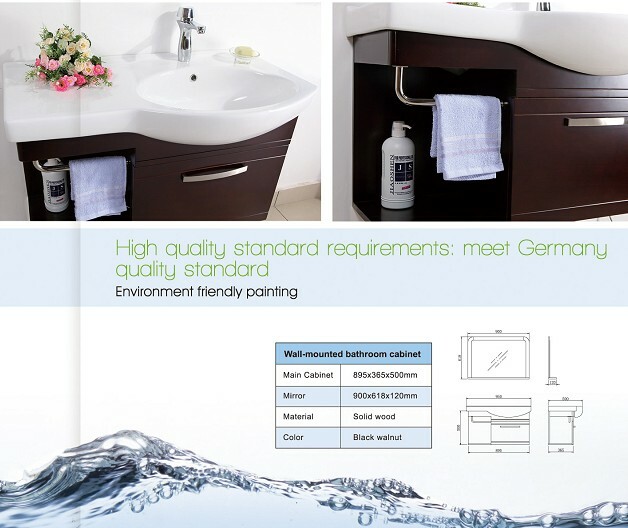 cabinet materials according to the water resistance and other standards: Solid Wood. Meanwhile, our bathroom cabinets with different colors are available for customers option.